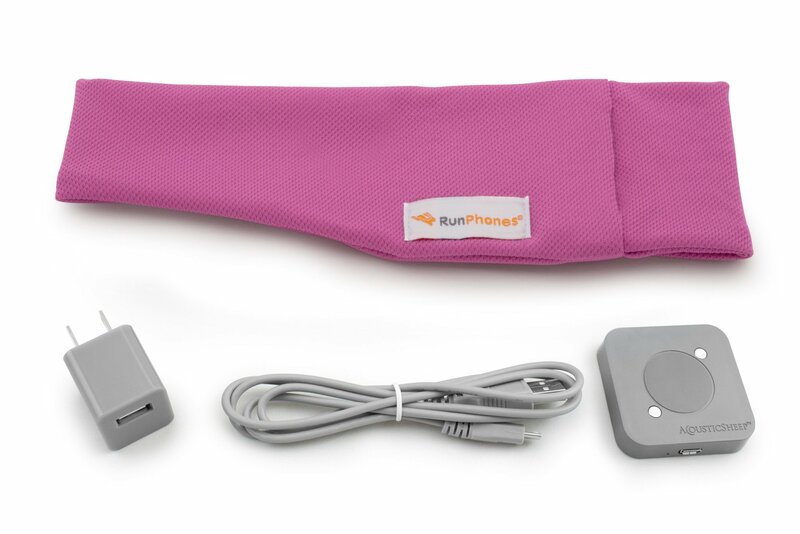 We’ve solved the earbud problem! 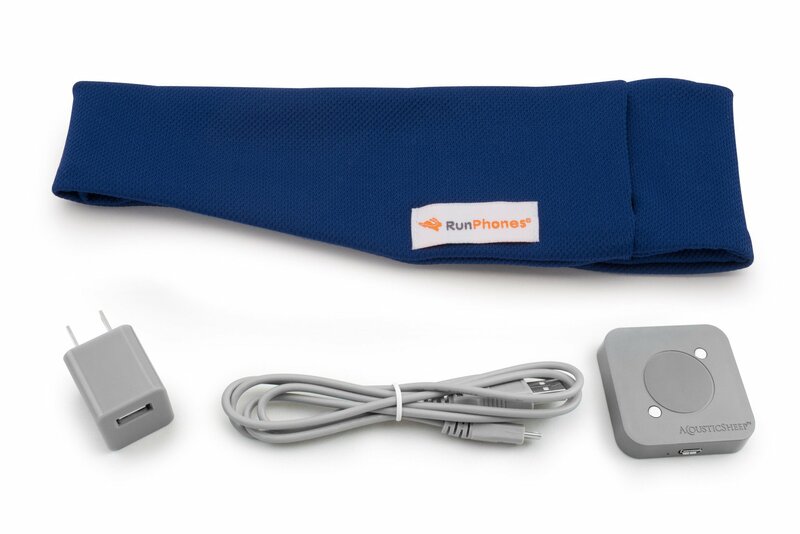 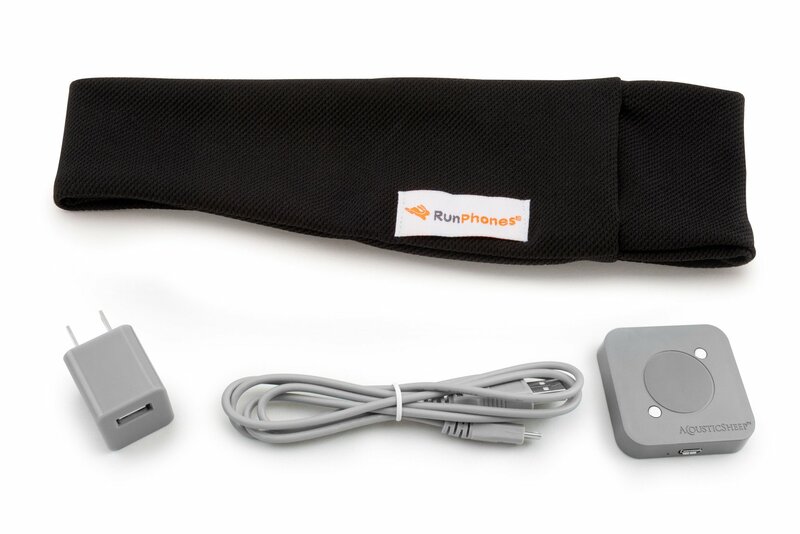 With RunPhones® Effortless™, you can exercise wirelessly without bulky headphones or awkward earbuds that either don't fit comfortably or keep falling out of your ears, making it that much harder to focus on your workout. 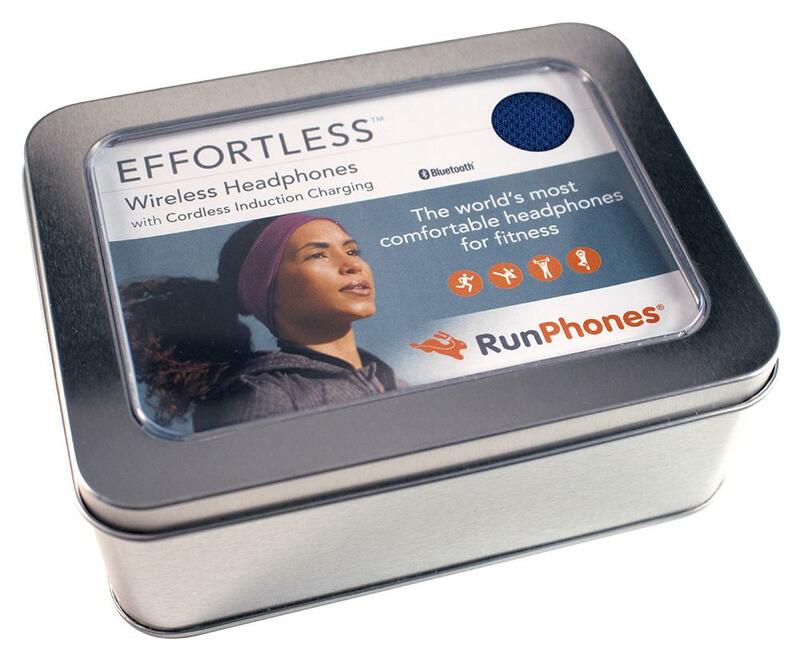 Our wireless headphones seamlessly connect with any Bluetooth®-enabled device and provide premium sound quality through ultra-slim, padded speakers that fit comfortably over your ears, guaranteed to stay put. 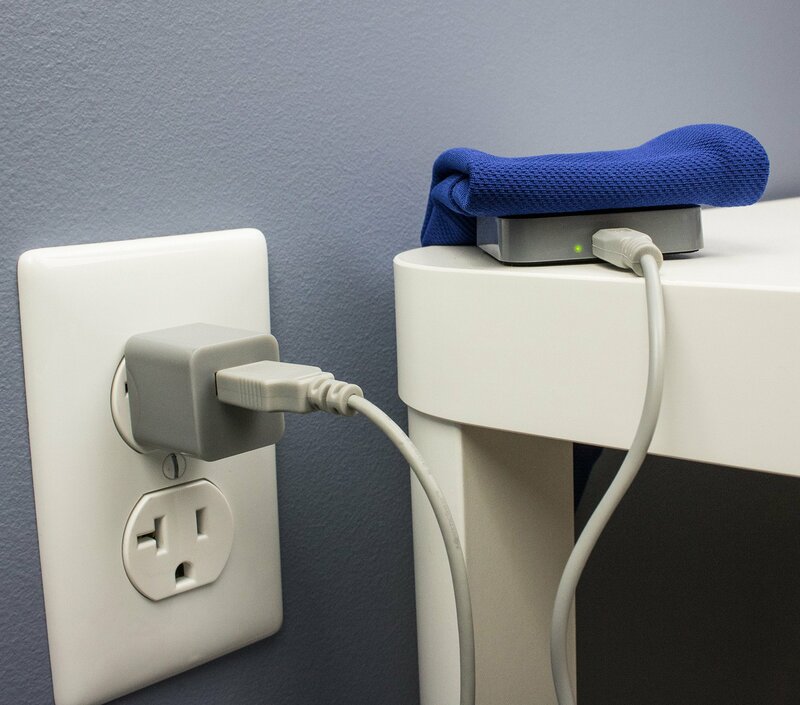 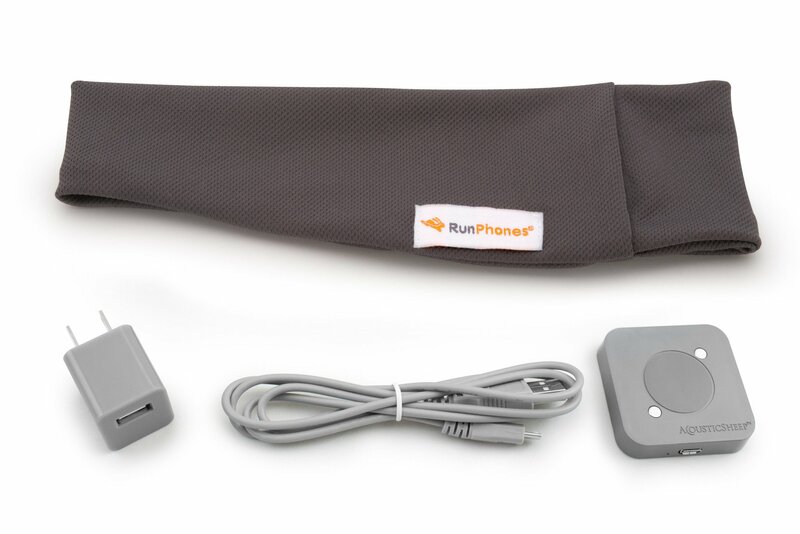 You can charge your device effortlessly by simply placing your RunPhones® after each use on the included induction charger. 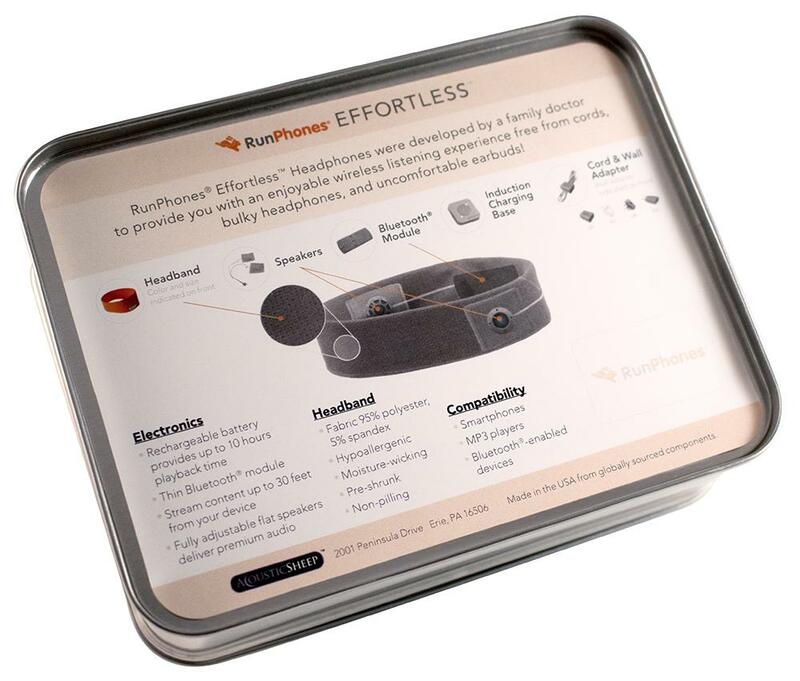 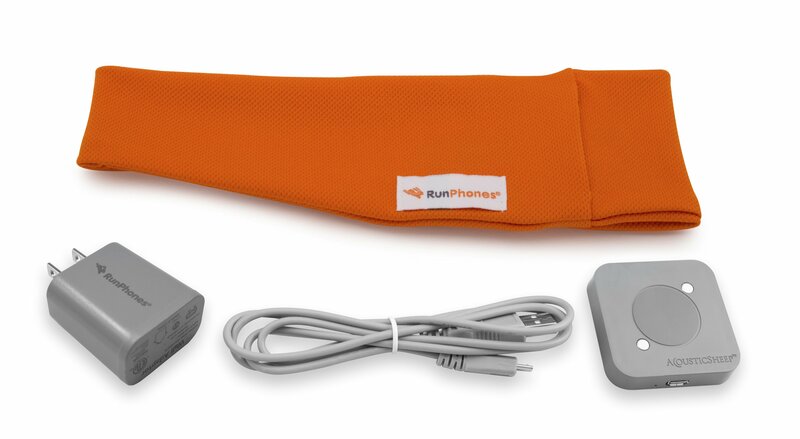 * Charging base cannot be used with previously purchased RunPhones® Wireless products.